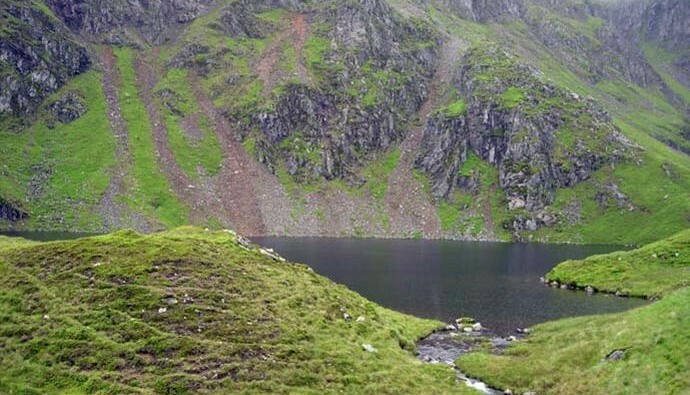 From wind-blasted mountain top to village square, from deep forests to sparkling lochs. 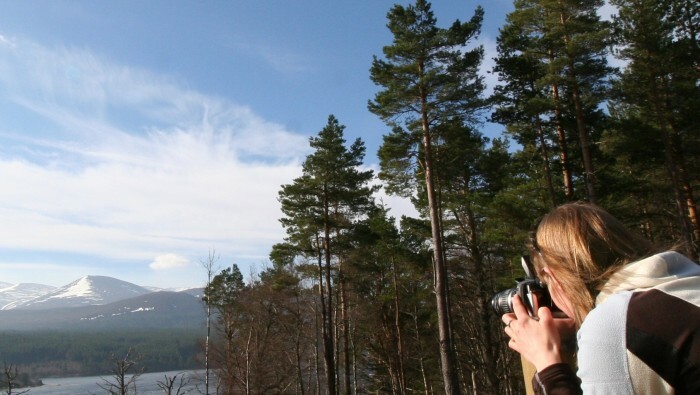 Are you enthusiastic about our Cairngorms Landscapes and want to learn more? Our Landscape Areas section provides more information on the landscape of different parts of the National Park, be it mountains, straths or settlements. Our Special Landscape Qualities section provides information on each of the special qualities of the Cairngorms National Park including moorlands, culture and sensory qualities. 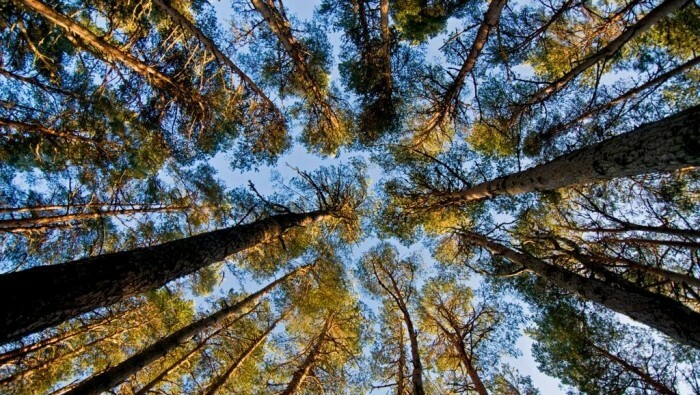 Contribute to our Scenic Photo Posts project! The Cairngorms Scenic Photo Posts website is our latest project which monitors our changing landscape over time. Why not visit all the fixed posts that are situated in different locations around the park, take a picture and upload it to the website and become a Citizen Scientist!